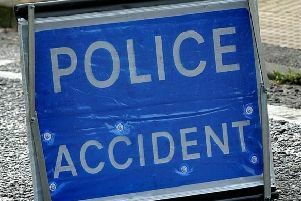 A moped was in a collision with a parked car in Rustington last night (Thursday), according to a Sussex Police constable. PC Tom Van Der Wee, who was one of the first on the scene at Sea Lane, said the rider 'left the scene' prior to the arrival of police. In a tweet, he wrote: "We’re on scene at the #RTC on Sea Lane, #Rustington. "If you witnessed anything please call @sussex_police on 101 quoting CAD 1160 29/11/18." PC Van Der Wee confirmed police are making 'enquiries to locate the rider'.